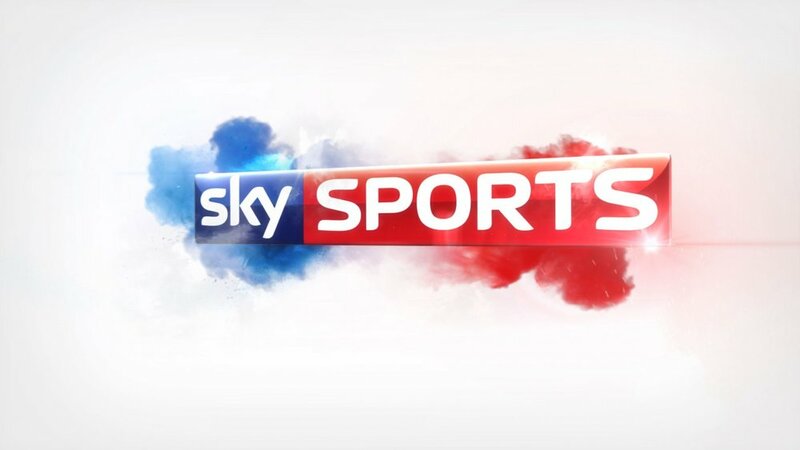 Sky Sports is the dominant subscription television sports brand in the United Kingdom and Ireland. 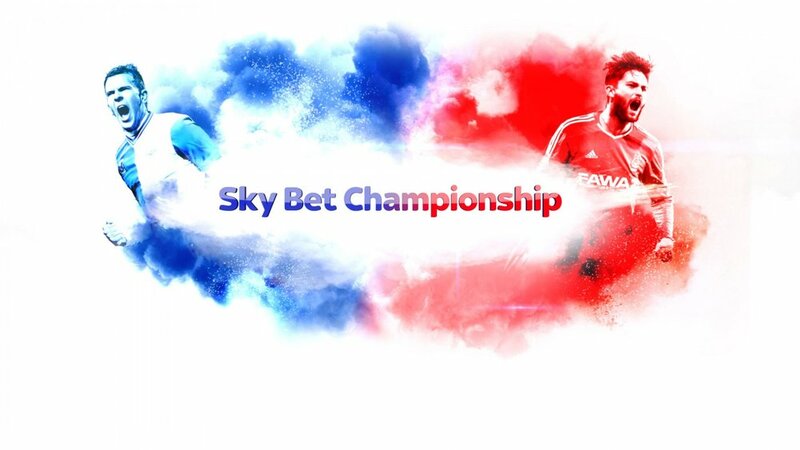 We created a new promo showcasing the benefits of joining Sky Sports during this season. Developing a visual style and assets to start the journey of this upcoming season with their main players. 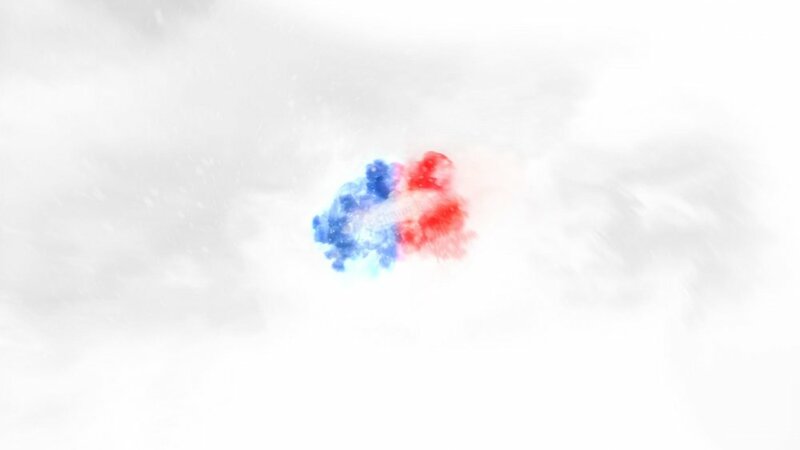 A mix of 3D and 2D motion graphics promo that represents Sky Sports visually in a dynamic way.